When I was young and naive and didn't have kids, I decided to make a single cut channel 21 yagi antenna. The goal was to get channel 21 which is virtual 50.1 & 50.2 (ABC & CW) from Watertown. WNTI is just barely beyond what is achievable from my house. I live in the east end in Navan. Looking at all the TV Fool maps, the whole Navan area and all along Navan road it seems to on a ridge where fringe reception is more possible than the rest of Ottawa. This can be seen in the header picture above. I have noticed this but WNTI is still a stretch. To make the yagi I used the information provide by k7MEM on this incredible page. The following is a gallery of its construction. The construction includes a low loss home made balan. 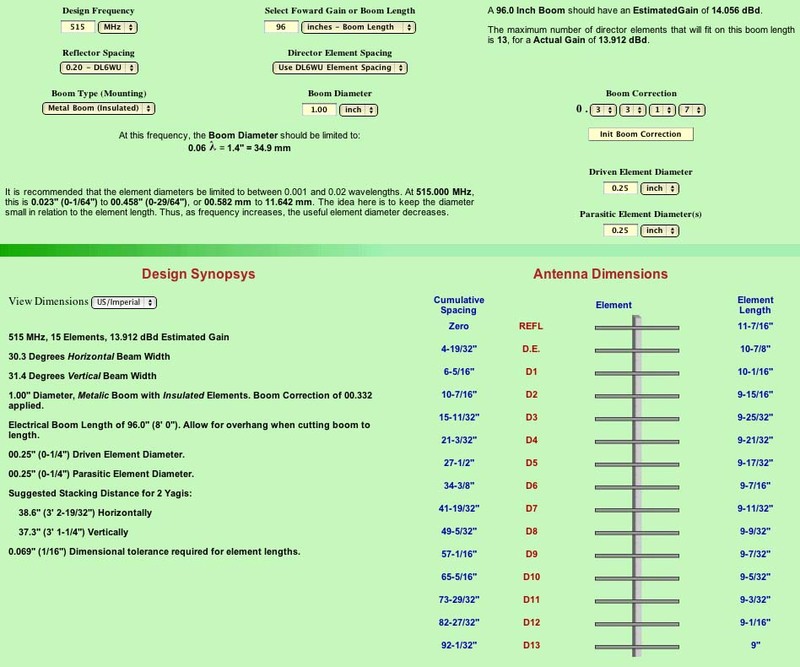 Here is a schematic and specs of the completed antenna.